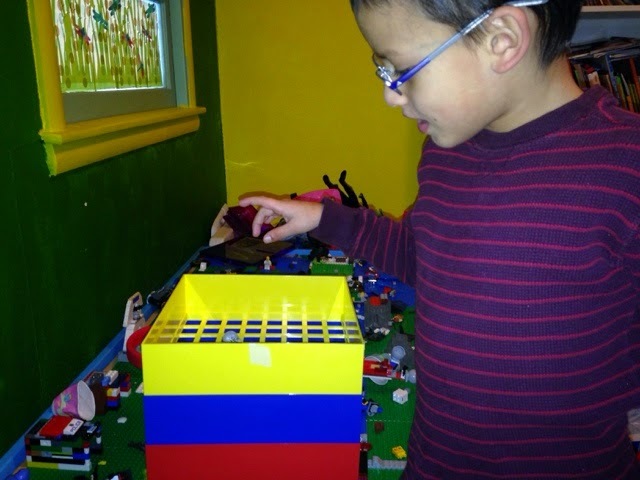 Do you have a Lego collector in your family? My son is a HUGE Lego fan, but our lego storage is our of control. We have 3 buckets, but it is so hard to find anything in the buckets. 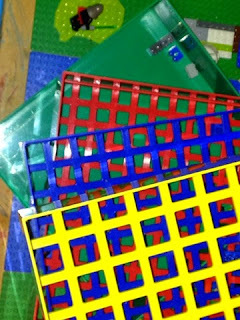 We were recently given the opportunity to review a Box 4 Blox, and my son LOVES it. 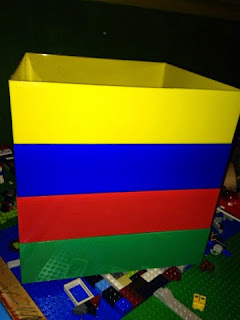 Box4Blox is a system that helps store AND organize your blocks and Legos. We use ours for Legos! It has 4 different levels, which are color coordinated. You drop the Legos down the top and they fall to lower compartments based on their size. My son loves seeing what level they fall too, and now picking up his Legos has become "fun." I am all for anything that makes cleaning fun! It is easy to use and looks awesome on his Lego table! Want to win one of your own? Just enter below! MamaBreak received a Box4Blox to review here on the website. We did not receive any other type of compensation. As always, our experiences and opinions are our own. It is really awesome. My son is 7 and this is just right for him. It does come with a lid as well (not pictured). It is a neat "toy" that is helping to keep the house cleaner!